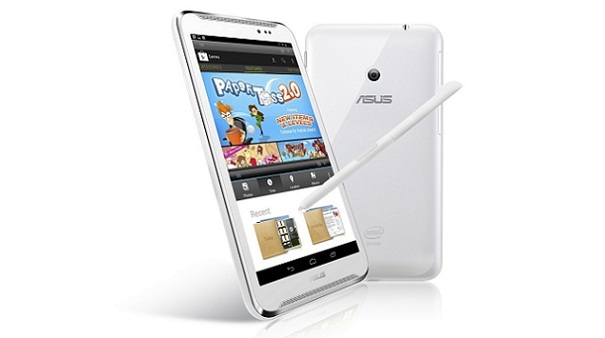 Asus just announced their new phablet in the Fonepad lineup. It seems to be a direct answer to the Note series from Samsung. Read more after the break.